Sydney. The Harbour City. Home to over 6 million Australians, making it the biggest city in the country, Sydney is a pulsing, thriving, happening place to have fun. 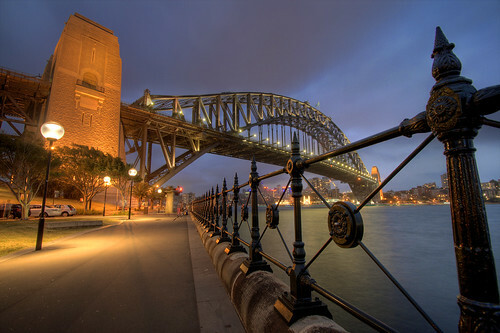 A night out in Sydney is sure to be one you won’t forget, as Sydney bars have quite the reputation for being wild. It’s no secret that Sydney is one of the biggest party towns in Australia. 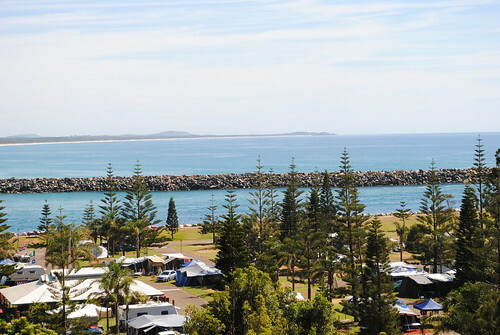 The harbour city’s range of attractions (along with the diversity and charisma of the people who live here) make it one of the most exciting destination for the modern traveller, whether you’re visiting from within Australia or further a field. While every night is a party somewhere in Sydney, there are certain events throughout the year when Sydney’s bars, nightclubs and public spaces come alive with celebration. It’s these nights that keep Sydneysiders and visitors alike talking and reminiscing for years to come, whether they celebrated in the heart of the action with a Sydney Harbour dinner cruise or in an event around town, and if you’re lucky enough to be in Sydney during one…well, let’s just say you need to participate. A mainstay on the Sydney social calendar, the Sydney Gay and Lesbian Mardi Gras is one of the biggest of its kind in the world, celebrating the diversity of the city and the GLBT community and their friends. It’s a great opportunity for everyone to come together in a positive spirit, and the Parade travels all the way through the city, down Oxford Street. Featuring floats from major organisations, charities and even the NSW Police Force, the Mardi Gras parade is about showing support, love and respect for each and every member of the community. With huge local and international acts playing free shows and after-parties, the city springs to life and the reveling continues well into the early morning. 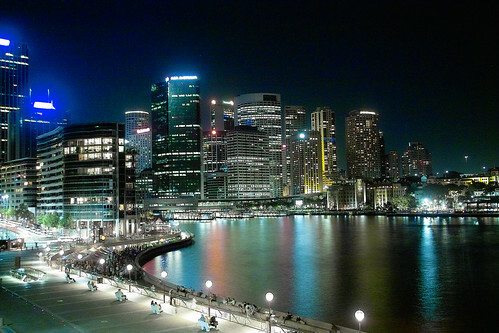 The Sydney Festival is a celebration of the city, of summer, and of the incredible arts and culture scene in Australia. It runs for around three weeks in January, and its biggest event is Festival First Night, which—you guessed it—falls on the first night of the festival. Free events and performances take place at bars all over the city, with much of the action taking place in the centre of Hyde Park and Victoria Barracks. If you’re planning a trip to Sydney and want to party, you could do a lot worse than turning up on one of these nights. Come on…you know you want to! New Year’s Eve is, understandably, a pretty big deal in Sydney. The fireworks at midnight are broadcast all over the world, and the hundreds of thousands of revelers who show up all over the city add a buzz that is as infectious as it is inimitable. It’s not just the harbour itself that hosts a New Year’s Eve party—Sydneysiders in the know congregate at vantage points all over the city—many choosing to dance the night away on the water with a Sydney Habour cruise—and bars and nightclubs all throw their hats into the mix with special guest DJs and performers. Bondi Beach throws its own New Year’s celebration called Shore Thing, a music festival which invariably features some of the hottest acts on the dance scene, playing to crowds of thousands with the waves at their backs.